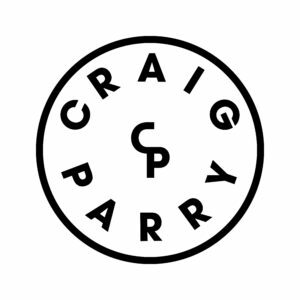 Craig Parry Photography treats all your personal information as confidential and will only be used to fill your order. At no time do we share any of our customers’ information with any other parties. We only retain customer contact information in the interest of further communication. We will never pass on your email address on to a 3rd party for marketing purposes or store your credit card details in our database or on our servers as all payments are processed via PayPal, AfterPay or Eway payment gateways. description of the types of data (for example, IP addresses, cookie identifiers, website activity) that are collected for targeted advertising.